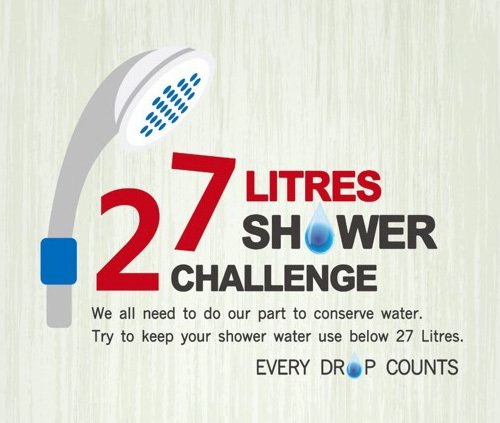 by making it easier to save water and manage your water usage. HYDRAO smart and self-powered devices increase citizens and facility manager’s sensitiveness to resource preservation through real-time information on their water usage. water usage monitoring, leakage detection, reports on the savings. Behavioural science deals primarily with human action and often seeks to generalize about human behavior as it relates to society. HDYRAO expertise is to change behaviours softly but deeply. In a word : nudge. We know how to support change with giving the right information at the right time for the right people. HYDRAO is invited to share its knowledge at conferences, such as ChangeNOW Summit in Septembre 2017: 'The Nudge and how to change habits' and at the Paris Design Summit in 2019. HYDRAO is also mentioned in the book "Nudging Sweden" by Beate Undén. We closely work with a professor specialized in behavioural economics: his studies particularly shows the evidence of real-time feedback on water usage. A first study, developped with the National University of Singapore (NUS), proves up to 15% savings thanks to relevant HYDRAO color-based real-time information. Extract: "[…] providing real-time feedback has a large effect on water use […]. The effect is stable over time. The technology used is easily scalable to larger groups, and highly cost effective." A second study is ongoing in the hospitality sector, at the holiday resort Village Nature near Paris (Pierre& Vacances). Our patented technology is based on energy harvesting and data collection at the same time. Our products are self powered thanks to the hydraulic turbine : it generates an electric current, like a dynamo. There is no battery inside therefore less maintenance! Information on volume, pressure and flow rate are collected by the same integrated turbine. Only a few micro amperes are required to power up the electronic board, LED lights and connectivity for data transmission. All our product gather information in real time on water flow, pressure, volume and temperature. 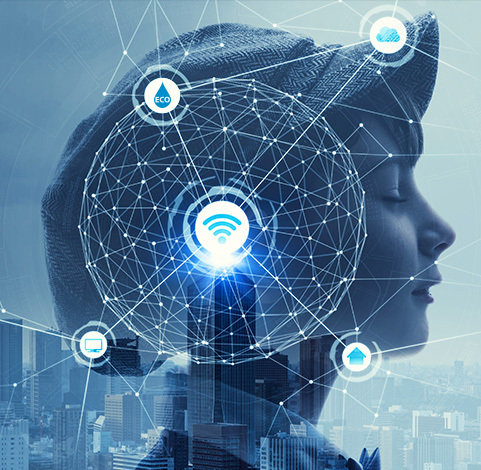 A network of our smart connected devices allow you to gather precious information on instant water usage and recommandations about your network maintenance. Schneider Electric, a global leader in energy management and automation, is leading the way in a quickly evolving industry that requires smarter innovation in order to thrive. With HYDRAO partnerhsip, Schneider connects internal innovation leaders with the startup culture and ecosystem. "This smart shower head will help you cut down on all that water you’re wasting." "Best of all, you won’t need to fiddle with batteries." "A smart shower head aiming to make people think seriously about water conservation."